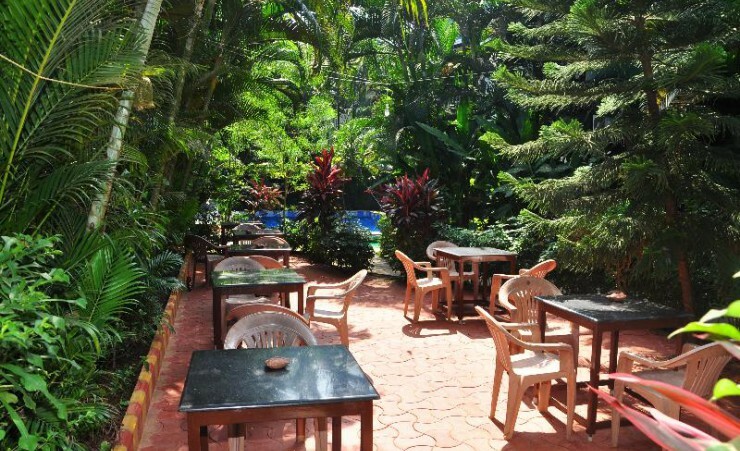 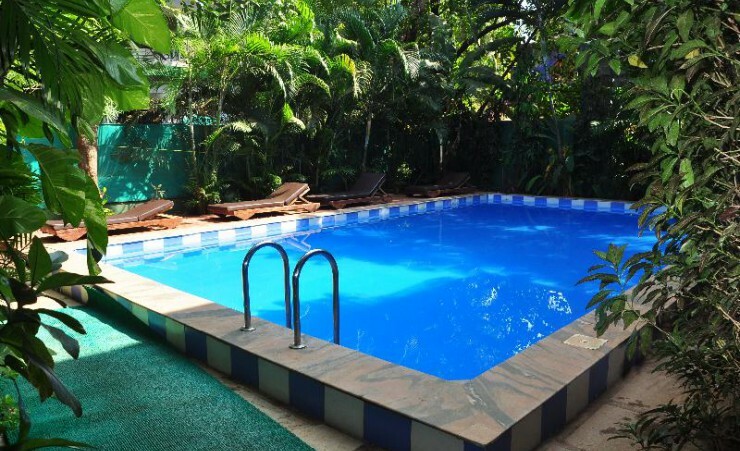 Located just a 5-minutes walk to the famous Calangute Beach and the popular nightclubs around the area; this resort is perfect for leisure travellers. 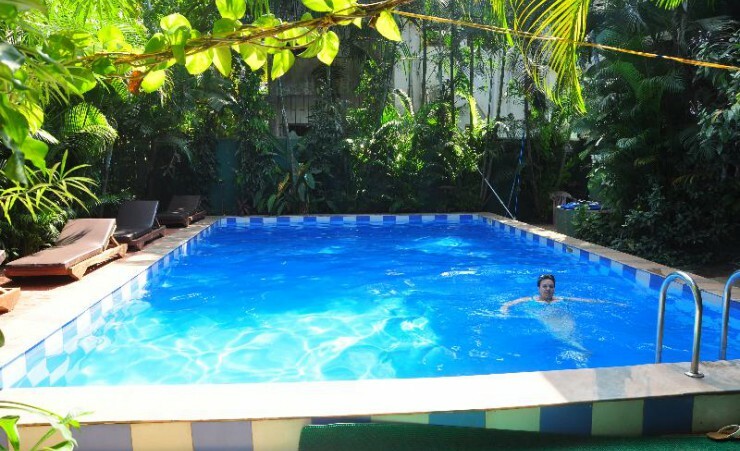 Villa Theresa Beach Resort is approx 45 kms from Dabolim Airport. 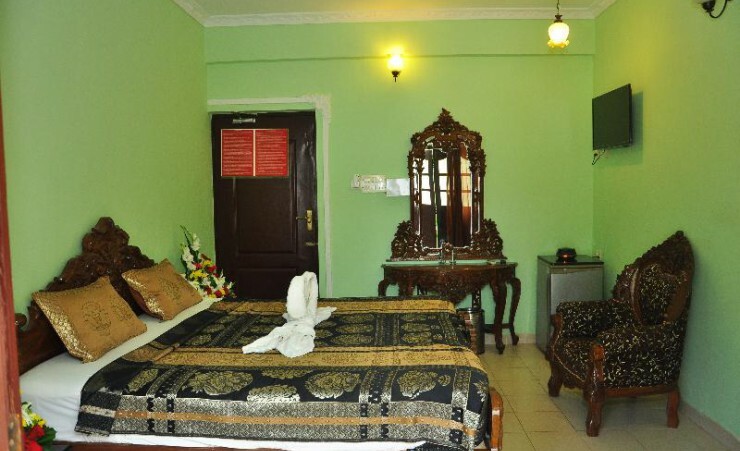 The Hotel offers decent, clean and large rooms with an attached private bathroom with shower and a balcony and features a king-sized bed, air-conditioning, satellite TV, a fridge and a safety deposit locker. 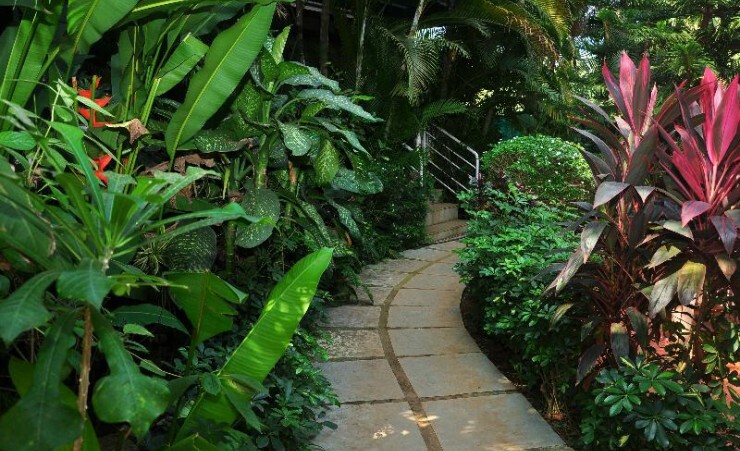 Guests can stay connected to work and home by using the free Wi-Fi service available in the public areas of the property.